LEARN ABOUT ANXIETY WITH A FREE INFO KIT! One in five elementary-aged children experience problematic anxiety, often interfering with the learning process and social-emotional growth. Evidence-based tools exist to support these students - from prevention to treatment. But it can sometimes be challenging to know what anxiety looks like in students, how it might be impacting them, and how best to help them. That's why we created this student anxiety info kit! Get my Student Anxiety Info kit! 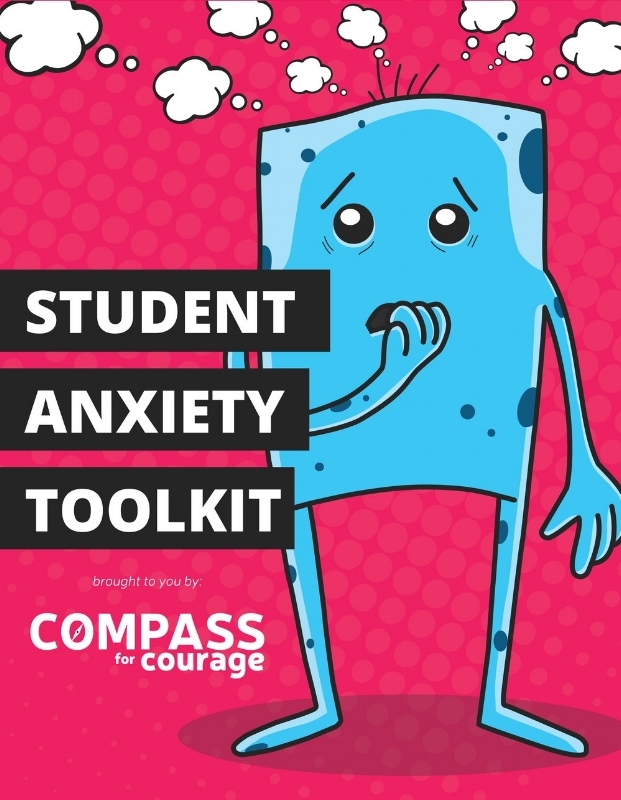 We’ll send your free student anxiety info kit to your inbox so you can always access it, but you can also download it right now by clicking on the link below.